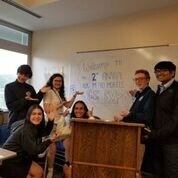 ﻿Click the link below to read all about it!! 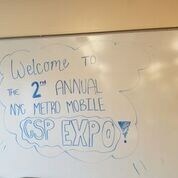 On Tuesday, May 22, 2012 the 2nd Annual Mobile CSP Expo for the NY Metro area was held at NSHAHS. 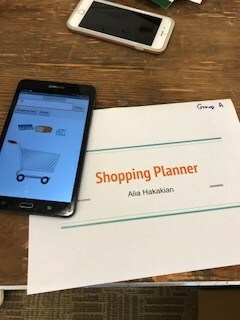 Students who were enrolled in the AP Mobile CSP course during the 2017-18 school year were invited to demonstrate the apps they had created during the course under the guidance of trained Mobile CSP teachers. North Shore students were happy to welcome back the students from Archbishop Molloy High School in Queens. 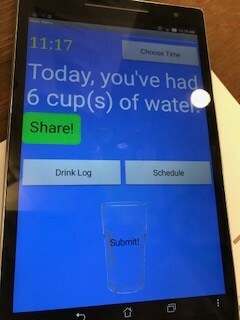 Attendees had the opportunity to walk around the room and try out the various mobile apps during the showcase and voting period. 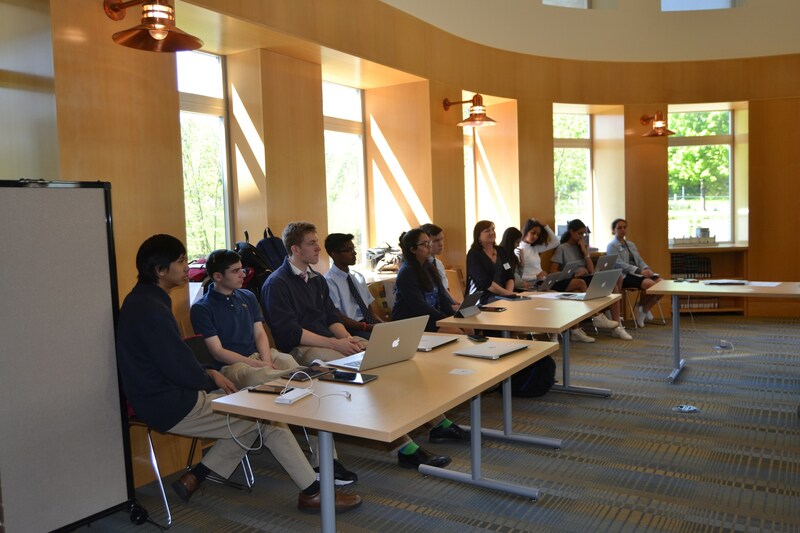 After a fun pizza lunch, while votes were tallied and awards determined, participants demonstrated their apps to other faculty and staff. The event concluded with closing remarks and presentation of awards. SCROLL DOWN FOR A SLIDE SHOW OF FUN EVENT PICS! Aaron Abizadeh at Rensselaer Polytechnic Institute: 5 week program with Professor Richard Gross's Laboratory - Center for Bio-Catalysis & Bio-Processing. 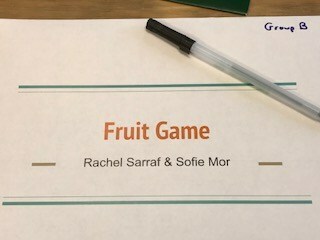 Haley Klein and Ophir Sabah at Tufts University School of Medicine: 3 week program Soto/Sonnenschein Laboratory at Tufts University School of Medicine Research. This is the second year that 3 of our students have been accepted to this amazing program! 1st Ever Mobile CSP Expo in NY Metro Area!! 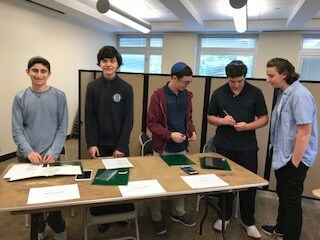 On Wednesday, May 17, 2017 the 1st Annual Mobile CSP Expo for the NY Metro area was held at North Shore Hebrew Academy High School in Great Neck, NY. 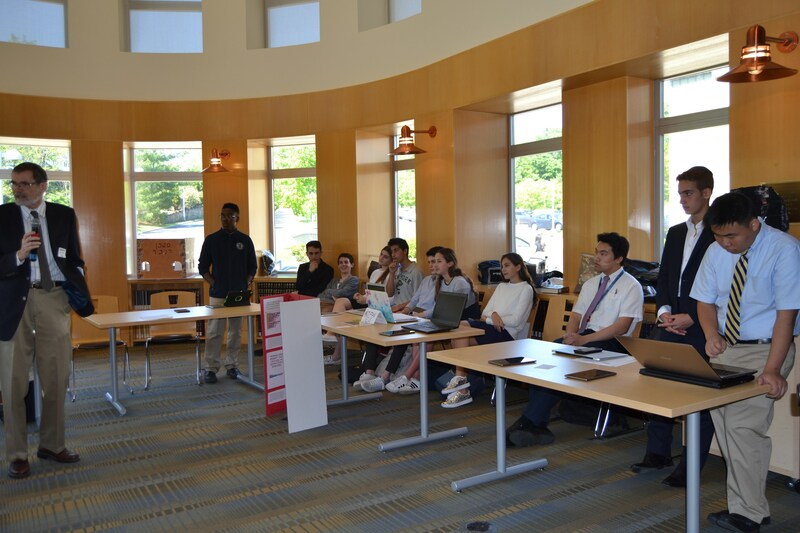 Students who were enrolled in the Mobile CSP course during the 2016-2017 academic year were invited to demonstrate the apps they had created during the course under the guidance of trained Mobile CSP teachers. 22 students from two local high schools participated in the kickoff event. 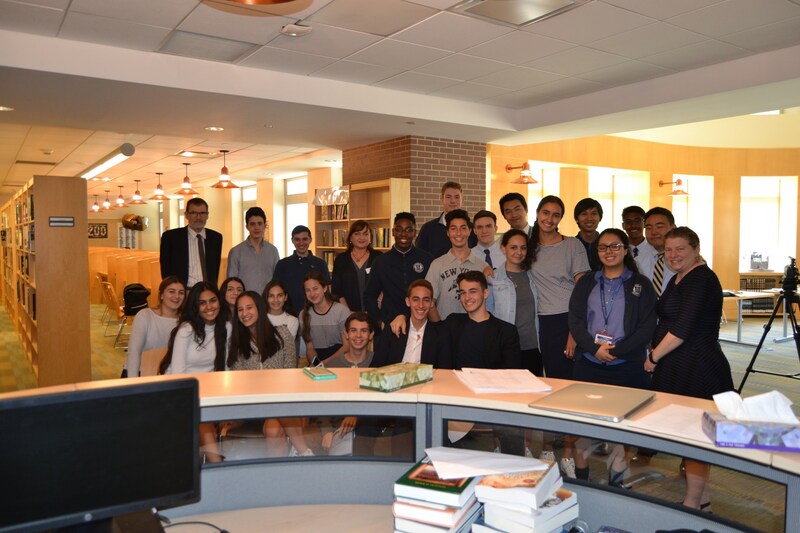 North Shore students were happy to welcome the students from Archbishop Molloy High School in Queens. 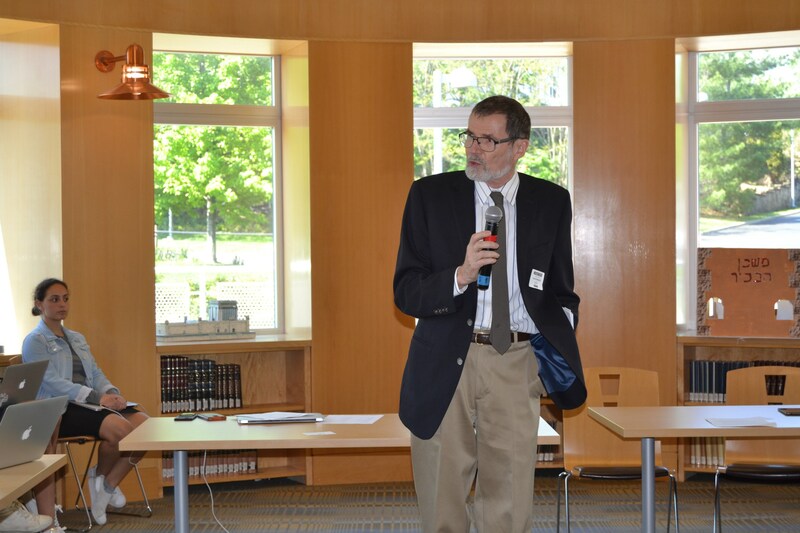 The Expo began with a welcome address from Mrs. Wilensky and from Ralph Walde, retired professor from Trinity College (the developers of Mobile CSP). 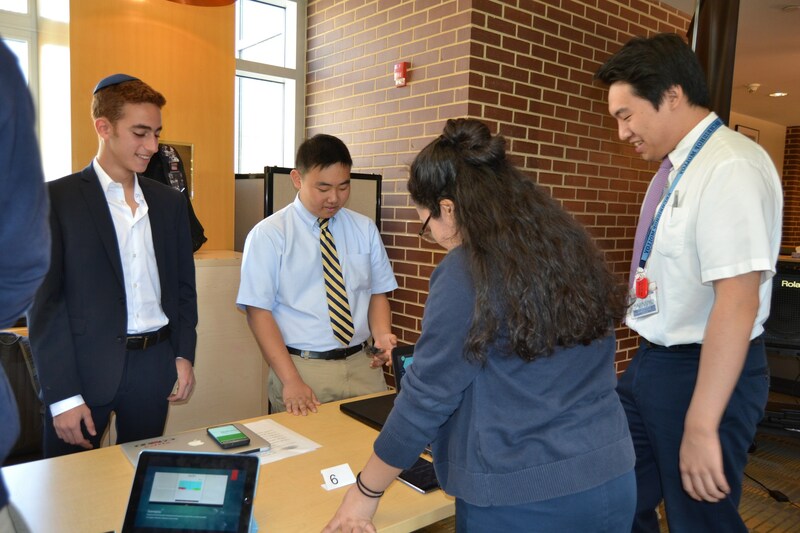 Attendees had the opportunity to walk around the room and try out the various mobile apps during the showcase and voting period. 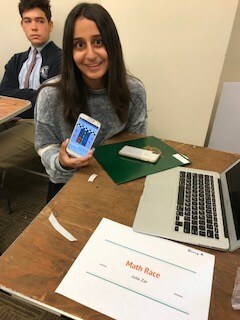 After lunch, while votes were tallied and awards determined, participants demonstrated their apps to other faculty, staff and students at NSHAHS. The event concluded with closing remarks and presentation of awards. SCROLL DOWN FOR A SLIDE SHOW OF MORE GREAT PHOTOS OF THIS EXCITING EVENT! 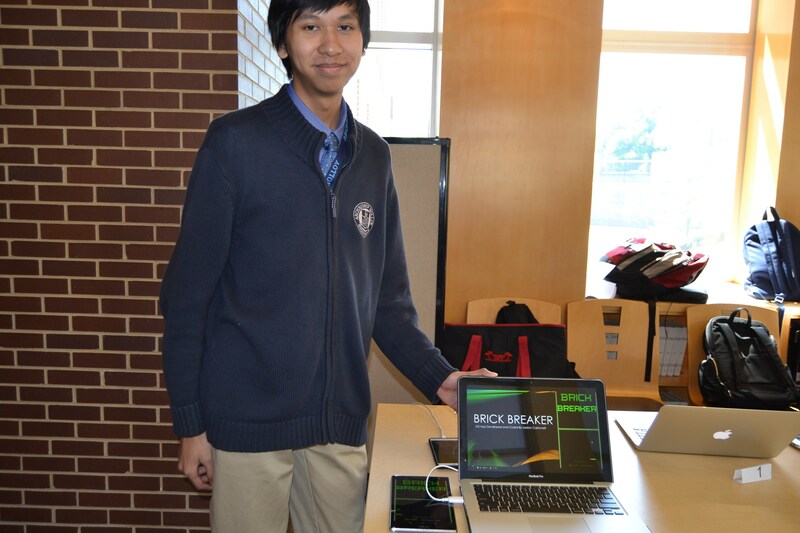 "Brick Breaker" by Leelan Carbonelli (11th grade) of AMHS. "TicTacToe" by Ian Chan (11th grade) of AMHS. "Balloon Math" by Derek Fuller (12th grade) of NSHAHS. "PiDay" by Malik Maitland (11th grade) of AMHS. "Complementary Colors" by Anna Glasman (10th grade) of NSHAHS. "Super Pong" by Spencer Szeto (11th grade) of AMHS. 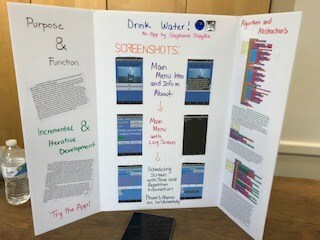 "Wake Up to Math" by Ben Basaleli (10th grade) & Ethan Rutta (10th grade) of NSHAHS. NEWSDAY December 15, 2016: "Students to Watch 2017"
Out of the 27 students from Long Island nominated by Newsday as the "Students to Watch 2017", four of them are from North Shore Hebrew Academy High School! 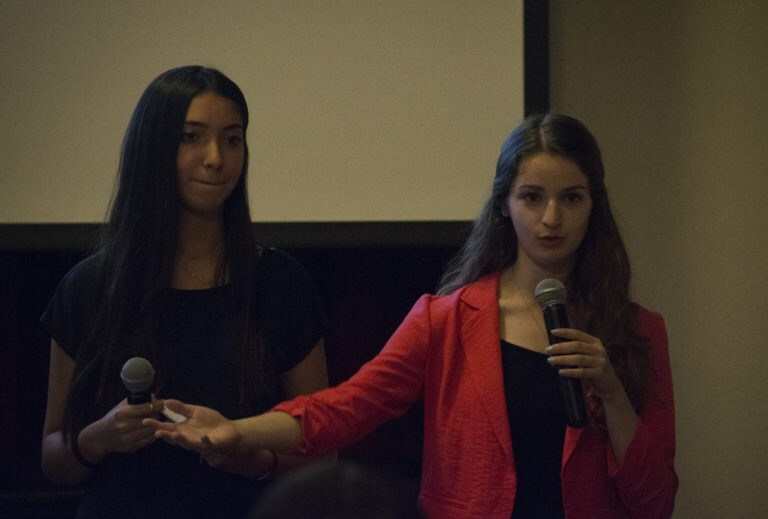 Lieb is "an all-around great student" who has become "someone to watch because of her drive, her ambition and because of her skills," according to science research coordinator Peter Suchmann. 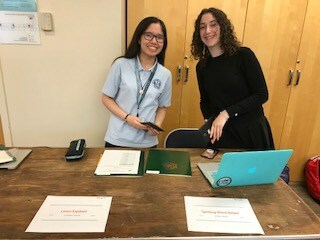 Lieb, "an extremely motivated young scientist," was the first 10th-grader to be sent out to do research by the Great Neck Breast Cancer Coalition and received honors at the Molloy College Science Fair. 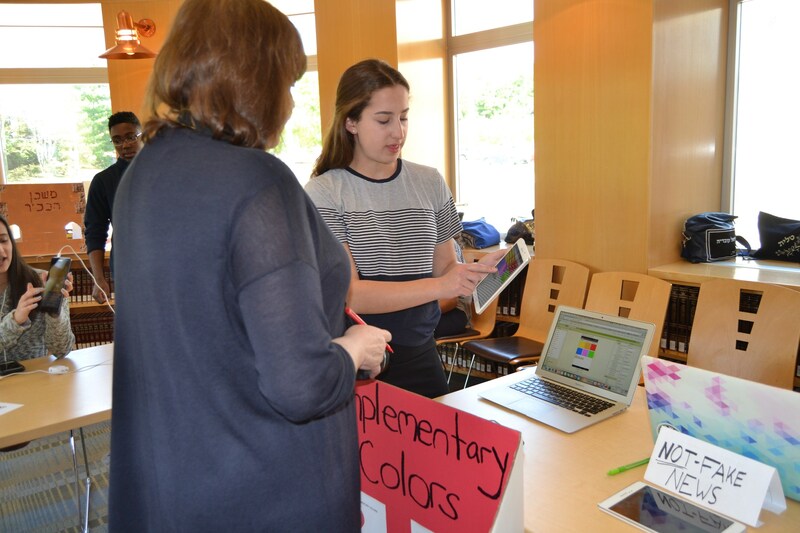 She has also taken a DNA course at Cold Spring Harbor lab, conducted lab-based research at UMass Amherst on breast cancer prevention and is registered in the National Congress of Future Doctors. 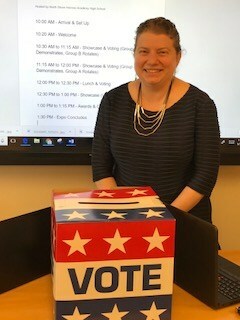 With "great focus, great 'people skills' and a delightful personality," Suchmann says Lieb has a future as a "future leader and a future humanitarian." Rothman's dedication to science and math education, athletics, dance and helping others have made her a standout student, according to science research coordinator Dr. Lisa Runco. 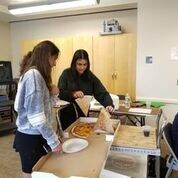 Rothman takes initiative in her endeavors and has led multiple organizations at her school. 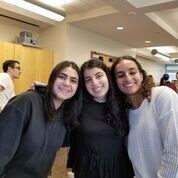 She has served as the president of the Matmid chapter of the National Honor Society, founder and president of both the Engineering Club and the Girls Who Code Club, editor-in-chief of the school newspaper, and president of her school's contingent of the Yeshiva University Model UN. For two summers in a row, Rothman interned for the Department of Stem Cell and Regenerative Biology at Harvard University. 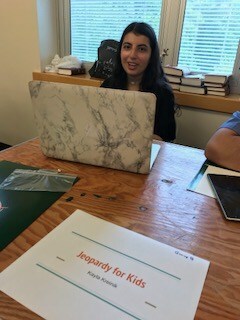 She is also a Bausch + Lomb honorary science award winner, a gold medalist for the Al Kalfus Long Island Math Fair, an AP Scholar with Distinction and a Gold Key winner for the Scholastic Writing Awards. 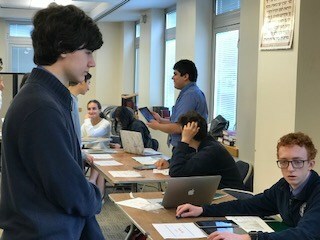 Itschakov is a "strong student" who is dedicated to his mainstream studies, Judaica studies and to art, according to science research coordinator Peter Suchmann. 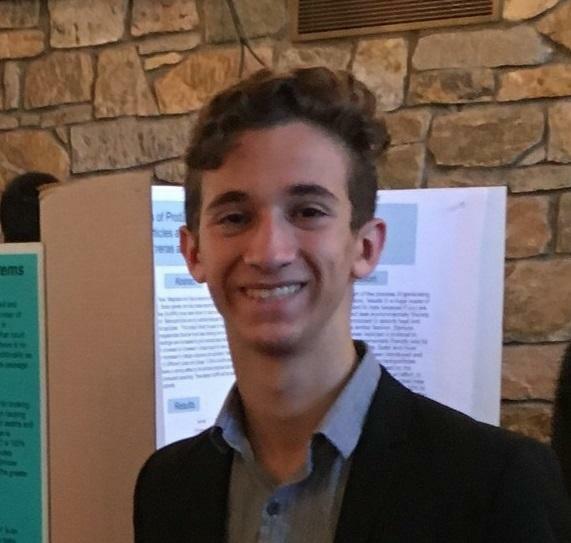 Last year, Itschakov earned an internship at Rensselaer Polytechnic Institute after submitting an essay to the Great Neck Breast Cancer Coalition Students & Scientists internship program. During his internship, he researched the replacement of toxic commercial surfactants used in oil spills with non-toxic, biodegradable ones. Okin is passionate about animals and excels in science courses, according to science research coordinator Peter Suchmann. 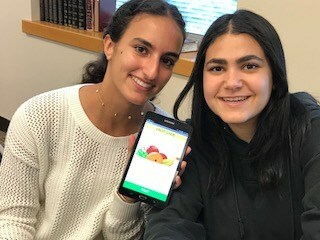 "A very bright and motivated young lady," Okin has taken multiple AP science courses and college-level classes, including veterinary medicine and animal science courses. 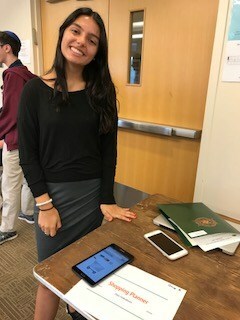 With the support of the Great Neck Breast Cancer Coalition Students & Scientists internship program, she also interned at the Vandenberg Lab at University of Massachusetts in Amherst. 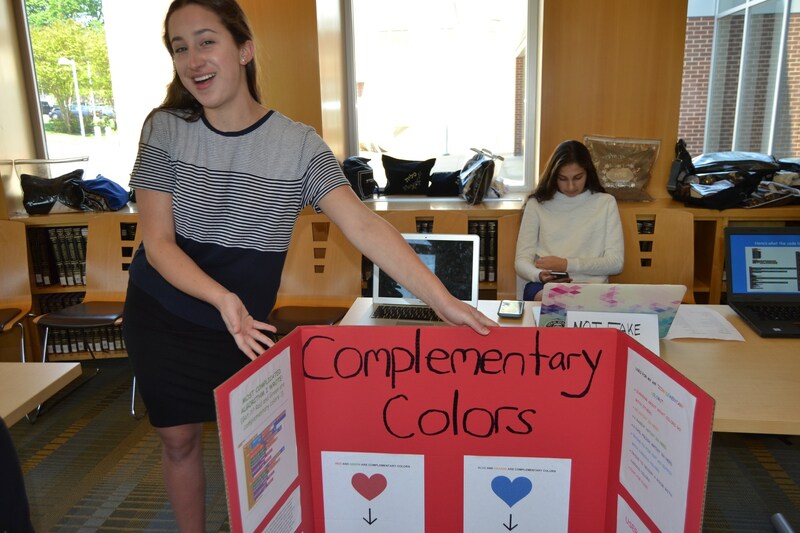 North Shore Hebrew Academy High school junior Kayla Lieb talks about biology with the same ease and comfort other kids her age might discuss sports or pop culture. She has gained some major knowledge from her summer internship at the University of Massachusetts Amherst where she studied harmful chemicals that could cause cancer by disrupting hormones in the body. Lieb says those chemicals are all around us. “These chemicals include the pesticide DDT, BPS, which is found in plastics around us, chemical products, pharmaceutical products, things you put in your hair,” Lieb said. 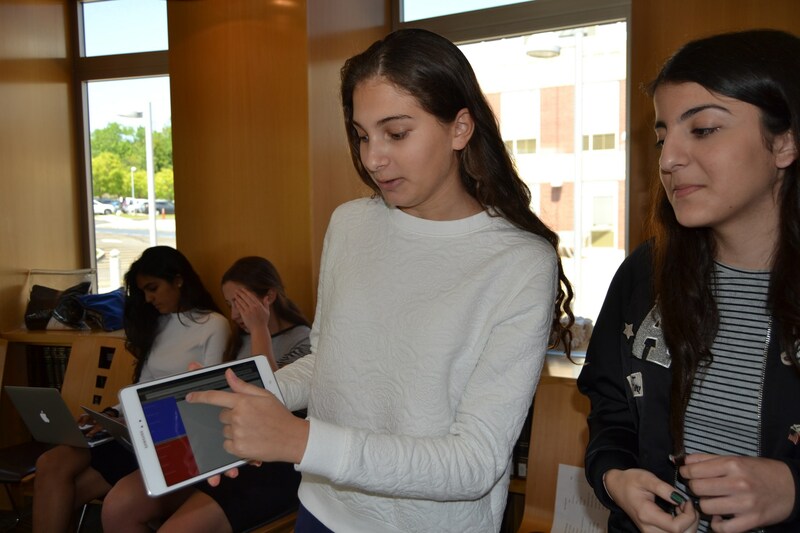 The four weeks she spent on the forefront of breast cancer research was part of a partnership between North Shore Hebrew Academy High School and the Great Neck Breast Cancer Coalition. Laura Weinberg, the Great Neck Breast Cancer Coalition’s president, says the goal is to develop the next generation of doctors, scientists and researchers. “When they're in the laboratory themselves and working with the molecules and laboratory animals, and actually seeing the tumor development from these particular chemicals, they come back like us. 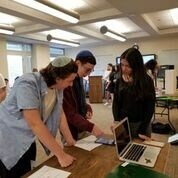 Activists,” Weinberg said. 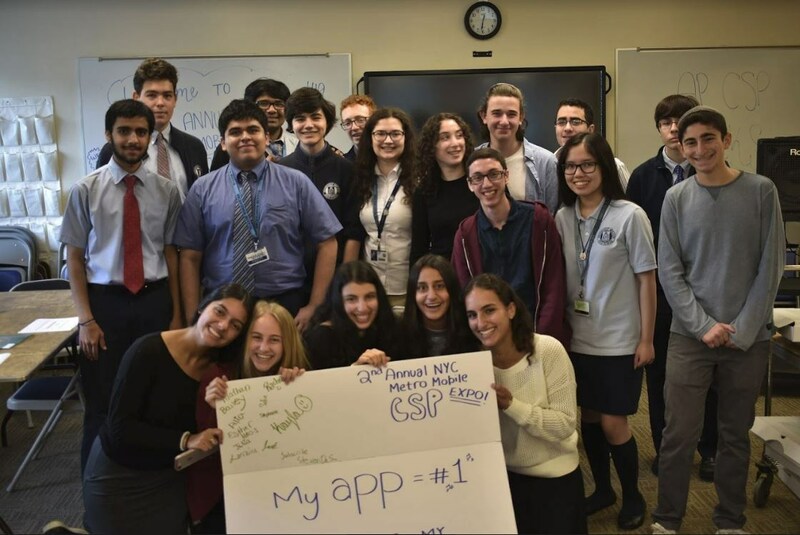 So far, the Great Neck Breast Cancer Coalition has sent more than 50 high school students to study in some of the country's top research laboratories.